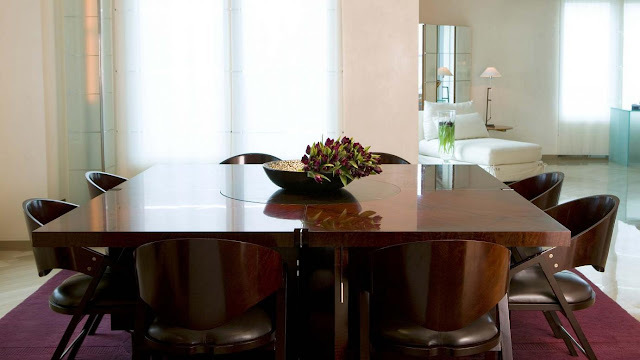 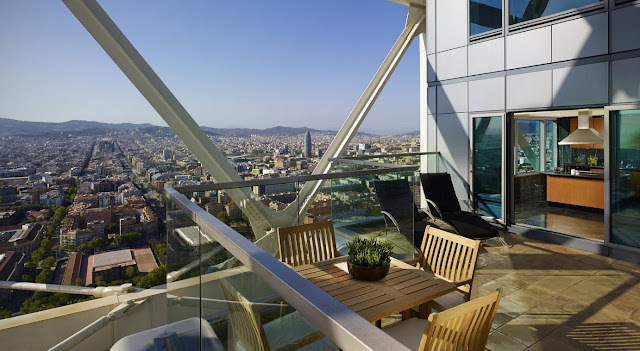 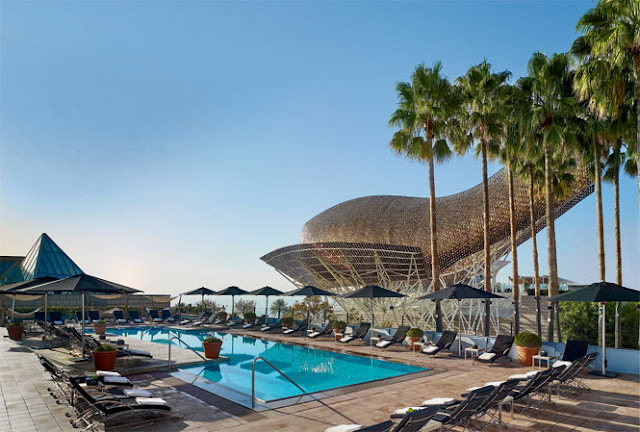 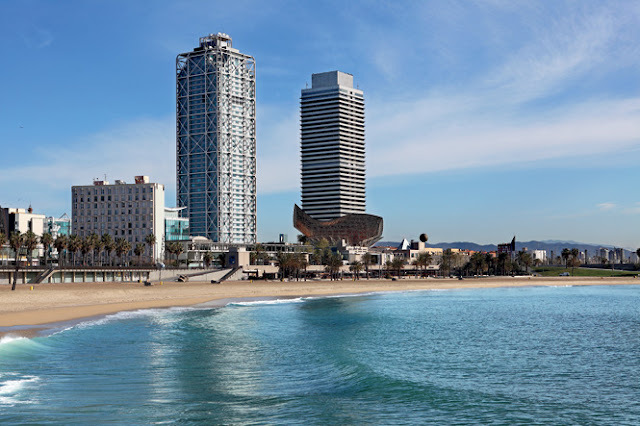 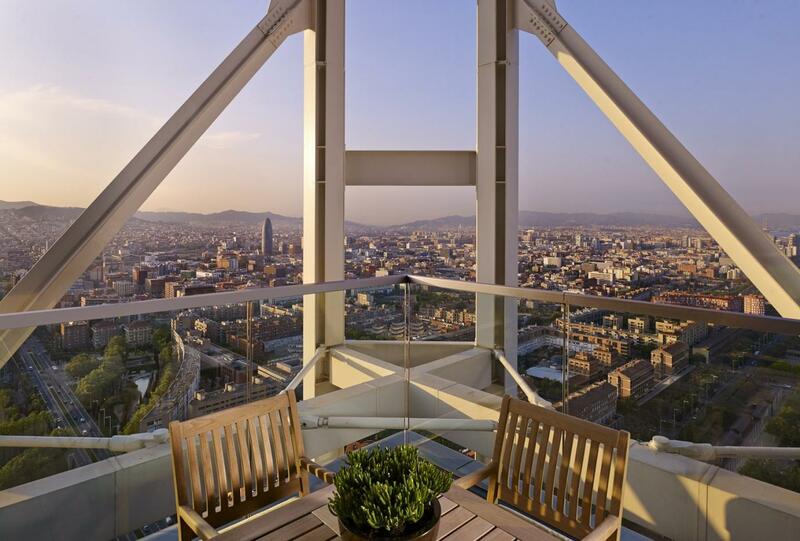 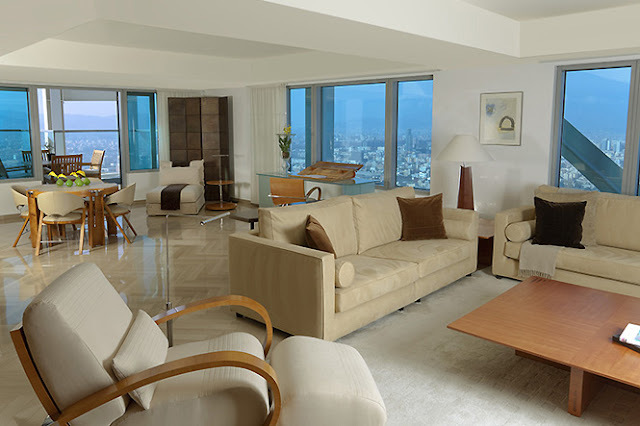 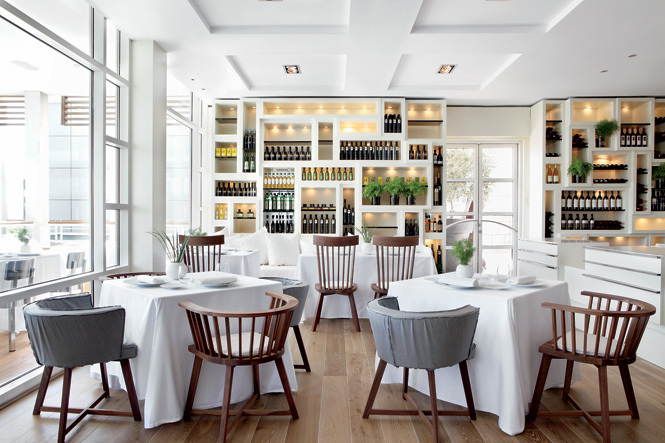 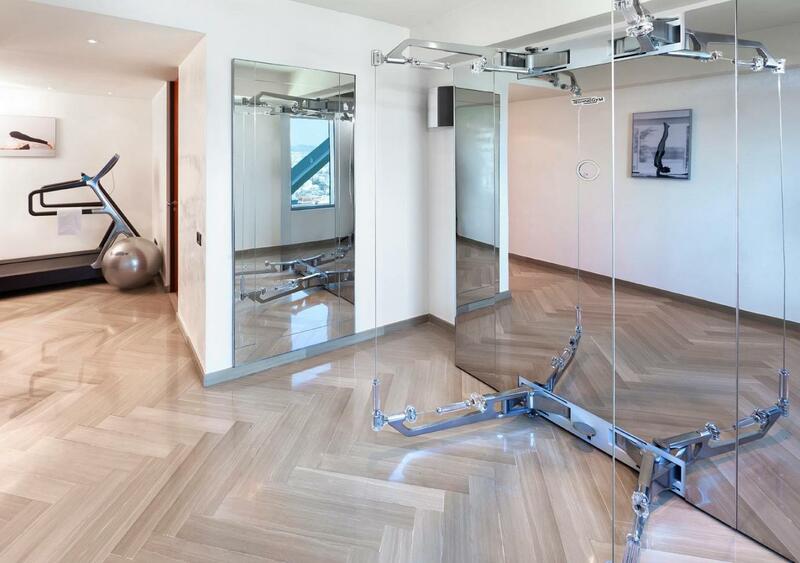 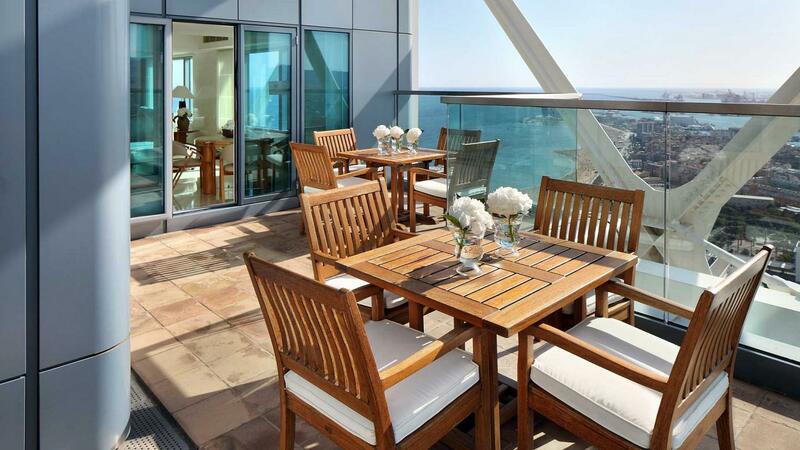 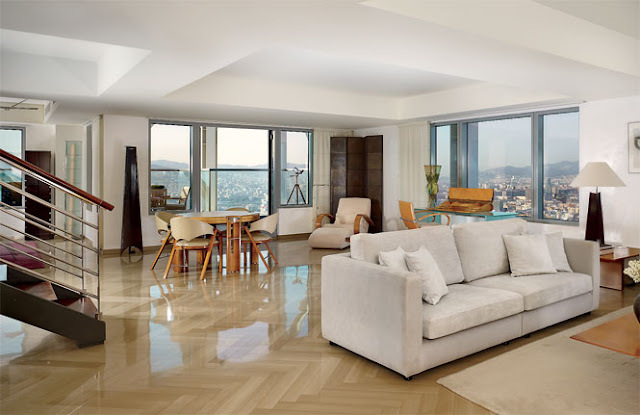 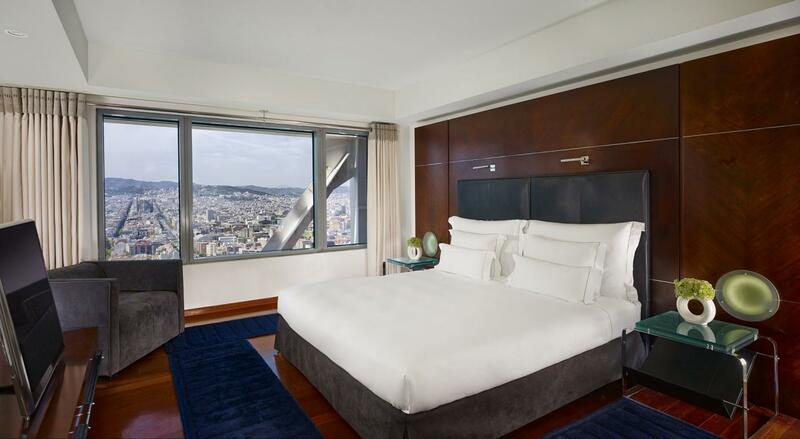 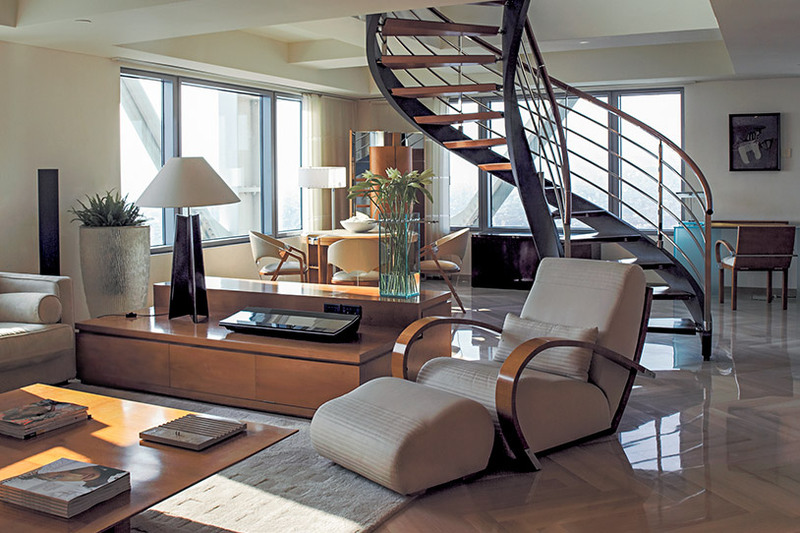 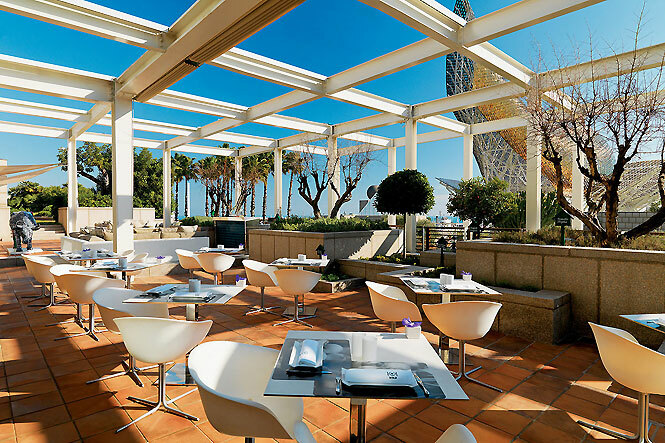 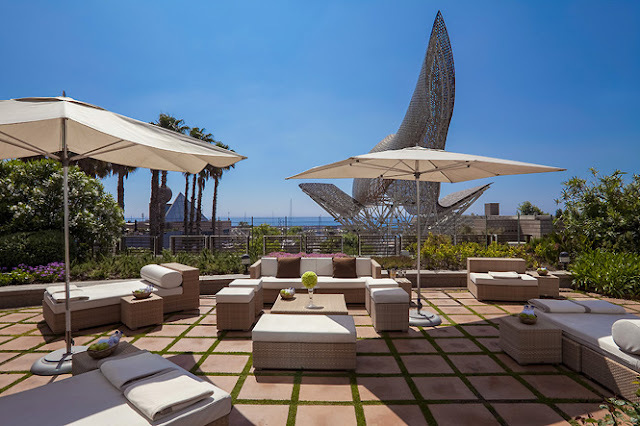 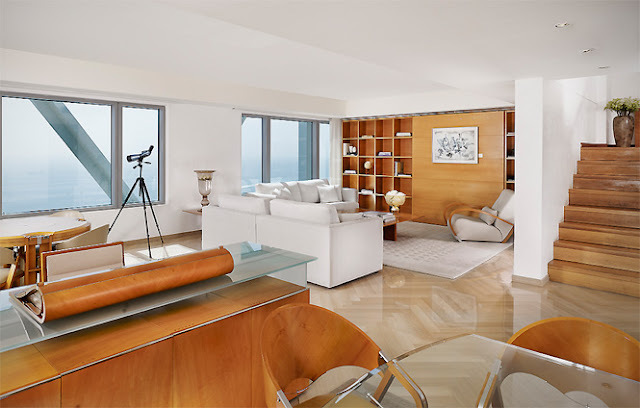 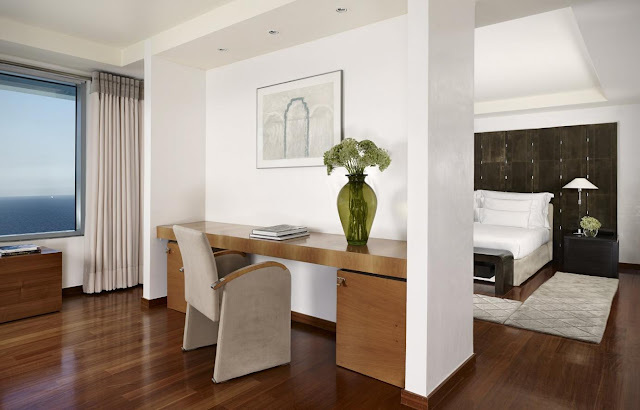 Choose from a variety of our signature apartments and savor privileged views of Barcelona seafront. 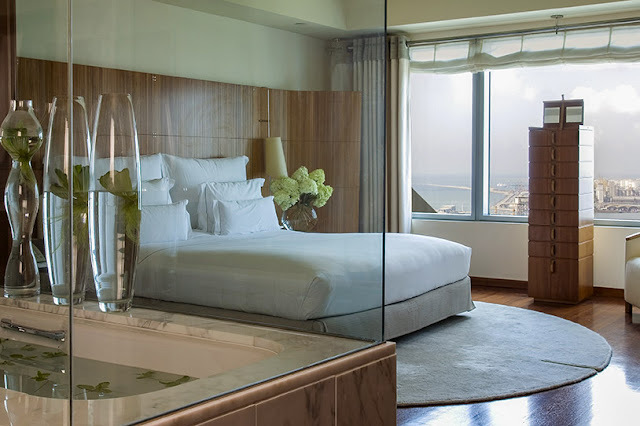 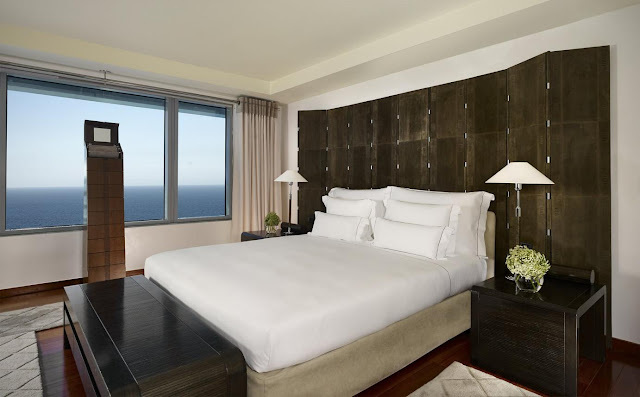 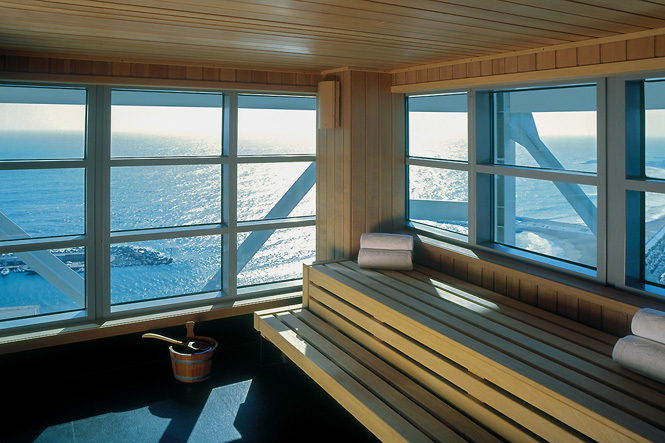 Thanks to generous space and wrap-around windows, that look out onto some of the most dramatic views of sea and city, our guests can luxuriate in space, light and comfort. 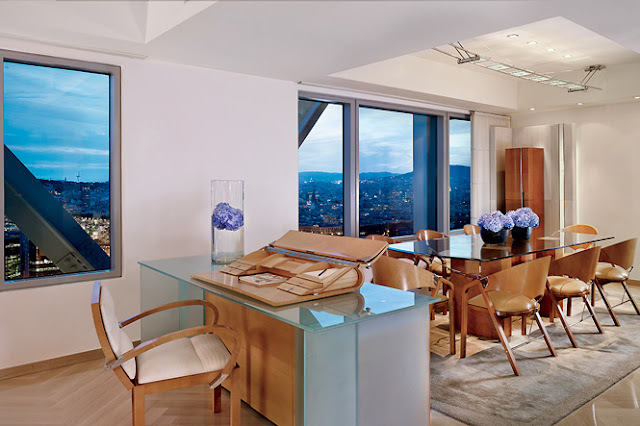 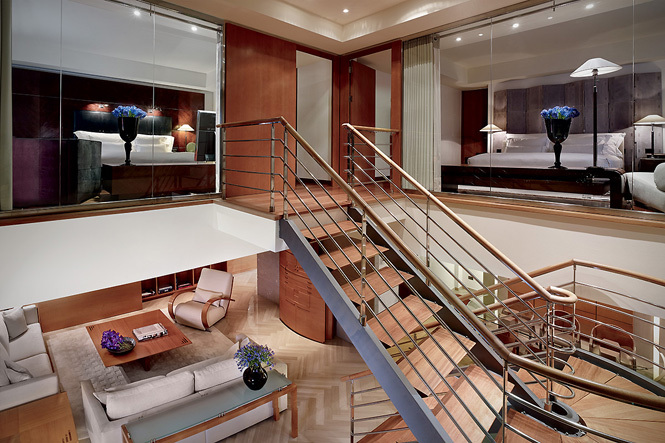 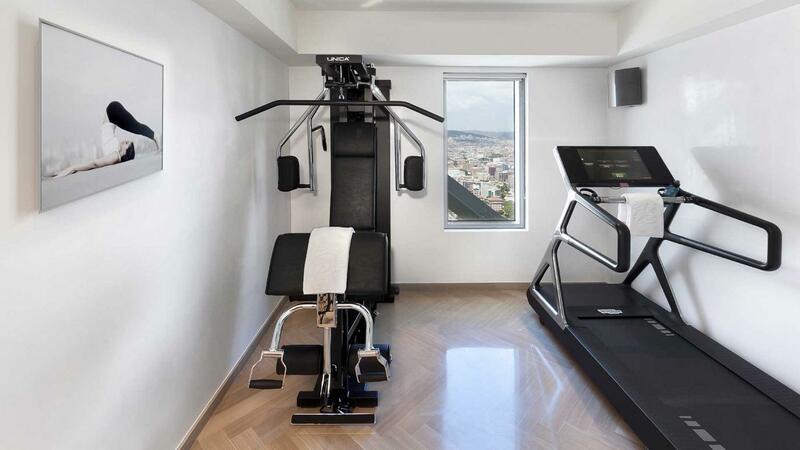 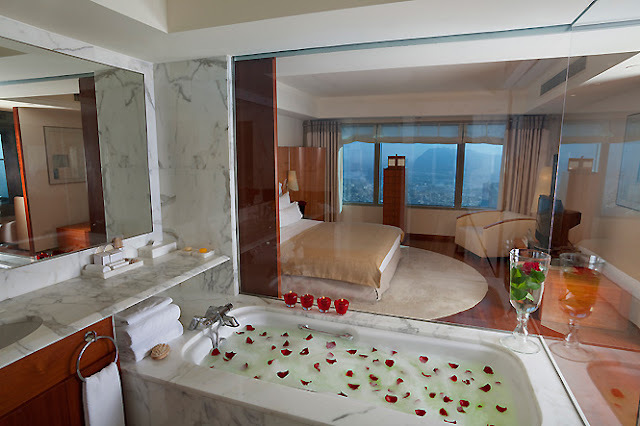 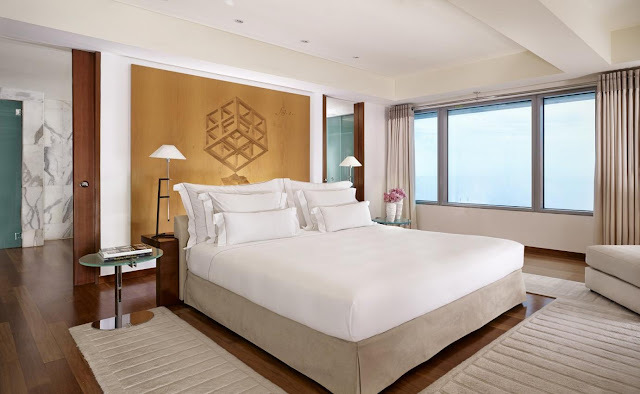 Occupying the top floors of the building, these exclusive apartments are perfect to experience the unforgettable stay in refined luxury, individual care and impeccable service.